I want to thank everyone who commented and joined the Blog Hop. 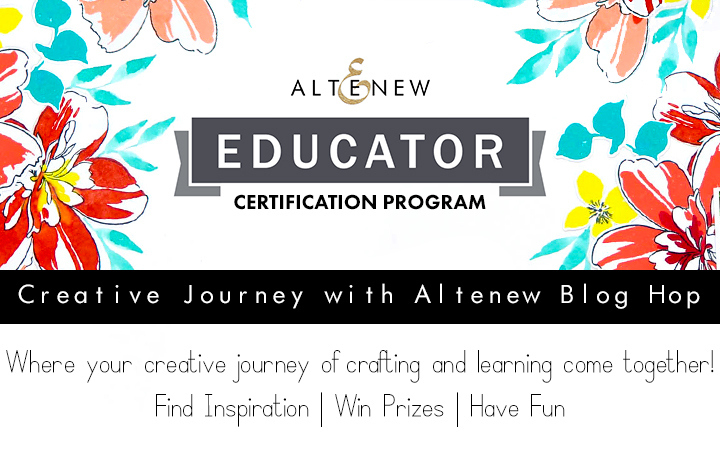 Also, don't forget to look if you won on another educators blog. 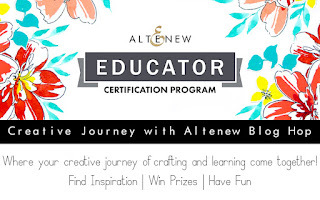 You need to contact winner@altenew.com by 1/31/2019 with the subject line Altenew Educator’s Blog Hop Winner from Nancy McClellands Blog.